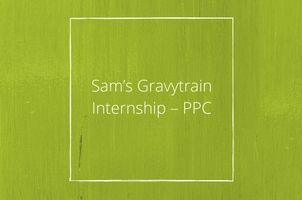 I’ve now been working as a PPC Account Executive at Gravytrain for 3 months, or 13 weeks, or a quarter of a year; however you say it sounds like quite a long time. But, what doesn’t sound like a long time is 2 weeks. So back in May when Gravytrain offered me a two-week internship I was a bit apprehensive. Is two weeks long enough to get a feel of the company, to understand whether this is the right field for me or to learn enough from my experience for it to be worthwhile? So, what made my internship worthwhile and for me to enjoy it enough to want a full-time role here? Having just graduated from a Marketing Communications degree I swaggered out of University thinking I knew it all. I didn’t. Digital marketing is like an iceberg, and university taught me about the little peak above the water which everyone can see, without ever realising the depth and magnitude of what it takes to get there. This hidden world is full of creativity, strategy, innovation and a lot of acronyms. I learnt how to use AdWords, how to research what people use Google for, how to write creative ads, how to analyse data, and even how to set up a pool table (it’s not all work, work, work here). One thing that I loved, and still am thankful for, is the work environment. I was scared to enter the working world as working all day every day isn’t something that appealed to me. But, as everyone knows, ‘Choose a job you love, and you will never have to work a day in your life’. Loving your job largely comes down to who you work with, and I was relieved to find a chilled office with a pool table in the corner and a team who all get on with each other. I figured my internship would involve me watching others work and making them coffee (I’m starting to realise foresight isn’t my strong point). Fortunately, Gravytrain understand the best way for you to learn is to do it yourself and so I was given tasks that impacted real life campaigns. I got to write my own adverts, spot for gaps in the market, and analyse trends and past data to calculate forecasts for the future. And the only coffee I made was for myself! One thing I did know before starting my internship was I wanted to keep developing myself and expanding my skills, which is something that Gravytrain want their staff to do as well. As part of my internship I received a Google Fundamentals certificate, which is a recognised qualification to expand not just my skills, but my CV too. 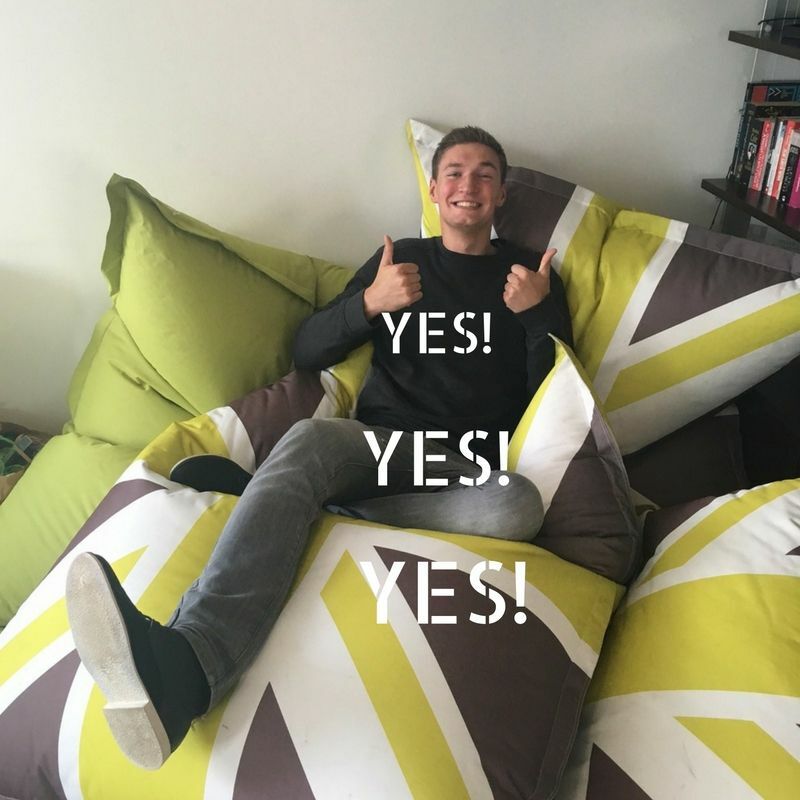 This combination of trying new things whilst being given responsibility was partnered with solid mentorship and support, and allowed me to learn quickly, develop myself and establish myself as part of the company. All in all, a very successful internship!